… Yet never before have we sensed the level of disconnect with secular culture that is evident today. Using real connections and interviews with people from diverse backgrounds, “All the Damn Christians: A Glimpse into the Mirror of Hypocrisy” generates candid insights that illustrate how you can personally turn today’s collective indictment of hypocrisy into opportunity. 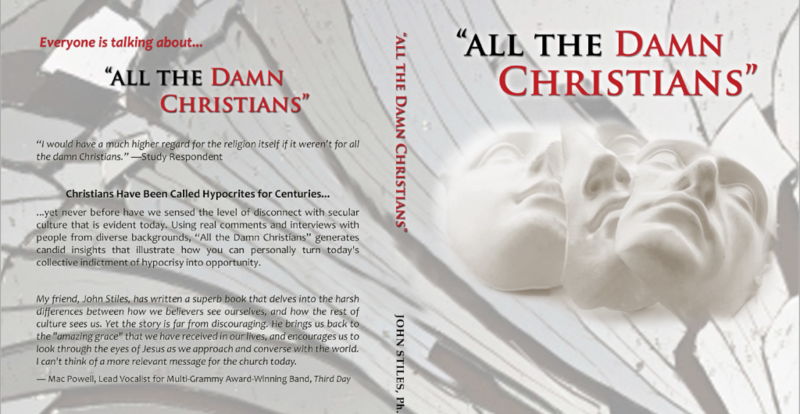 Delivered in a user-friendly style, “All the Damn Christians” is based on extensive research, and triggered by direct responses from non-Christian people regarding Christian people, and particularly the Christian message. This book breaks new ground and provides insight into secular culture we’ve never seen before, but more importantly, outlines a proactive response we can all follow. Using story-oriented material from his own experience as well as from scores of others, the author illuminates achievable steps to the personal growth and commitment necessary for each of us to communicate the transforming message of Christ with authenticity. Offering a unique glimpse into secular culture, “All the Damn Christians: A Glimpse into the Mirror of Hypocrisy” creates a better understanding of the people we are called to reach by revealing their mindset, their thoughts, perceptions, doubts, and fears when it comes to Christianity, its followers, and its message. Christianity is a proposition which creates a powerful hope. It offers a path to life, forgiveness, and redemption. But to so many people who are hearing our message, Christianity has taken on meanings that are misleading and off course. This lure of hope is dependent on trust in Christians … we ask them to trust us because we live in truth. But what is the emotional impact when this trust is broken? Sometimes the real hope that Christianity offers is rejected not because of the message, but because of the messengers. Too often, the result is that the message isn’t getting through. “They are lazy about standing up for their beliefs, or they are pushy. They do not work together effectively. Threaded throughout this book are the voices of real folks telling the stories which illustrate how people invest their deepest emotions of hope into this concept. But why are so many people hurt and disillusioned by something so beautiful and filled with hope? We can learn how to better convey our message by examining several principles of communication which are exemplified by responses in the study. Are we not telling others our story on a regular basis because it just isn’t a priority, or because we really don’t know it well enough to tell someone? It is our very silence which leads to mis-presentations and misrepresentations. 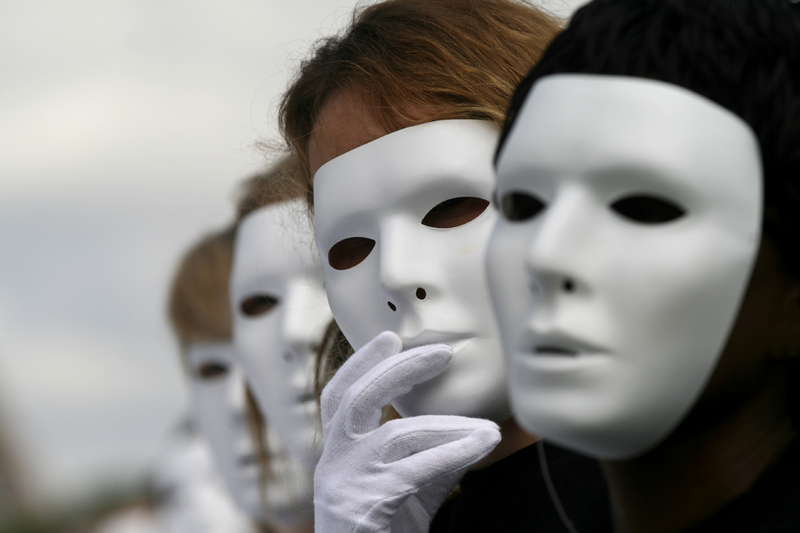 This is because we are routinely allowing others to tell our story for us. Is this the hodge-podge gospel so many are “rejecting” today? Our own actions, inconsistencies, and misrepresentations are fueling these stereotypes, perpetuating an endless cycle we call the echo effect. In other words, an endless circle. The world has gained momentum because the way our message is being communicated is too often a counterfeit – a half-told story. But there is hope. Fact: We have the ability and the strength to take back the gospel, individually and collectively, and to tell it the way Christ intended it to be told. It is the most amazing story and the best possible news we could ever tell anyone about. People want relationships – they can intuitively sense the honest, the genuine – and they gravitate to it. 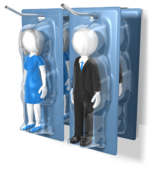 Relationship building starts with individuals, those closest to us. Spending time listening to and valuing the opinions and ideas of others will create not only a rapport, but a foundation of communication and trust from which we can begin to establish and cultivate new relationships. The message, within the context of our own experience, is what others want to hear. But we must be real and we must be vulnerable. With this perspective, suddenly it’s not just a duty or a script to follow – but an opportunity to share life. This book is a journey of personal challenge and devotion which leads to action. Through actual stories, it will guide you through achievable steps to approach and help others. Ultimately, it is meant to encourage your spiritual growth, allowing the love of Christ to flow through you into the lives of others. If you care about truly reaching people where they are, then you need to read this book. It will provide insight into secular culture and help you more empathetically find points of contact to genuinely connect with individuals of any generation. Wouldn’t it be amazing if we could tell Christ’s story the way He intended it to be told? 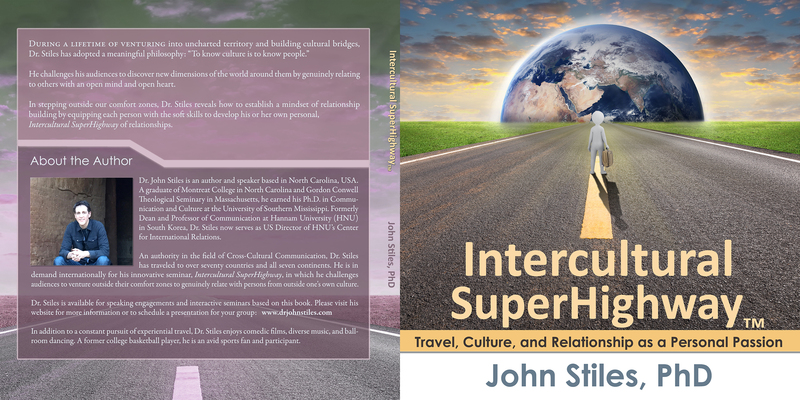 My friend, John Stiles, has written a superb book that delves into the harsh differences between how we as believers see ourselves and how the rest of culture sees us. Yet the story is far from discouraging. He brings us back to the “amazing grace” that we have received in our lives, and encourages us to look thru the eyes of Jesus as we approach and converse with the world. I can’t think of a more relevant message for the church today. I’m so phony sometimes that I can hardly stand myself. This book is uncomfortable – very uncomfortable – for professional Christians like me to read. But it is far more than an uncomfortable read – it is a book of great hope and joy. John Stiles tells us the truth about the problem, but he also points to the hope. With refreshing honesty and Biblical insight, this book could change your life and renew the church. If enough of us read it, it could lead to another “Great Awakening.” Read it, repent, and then dance in the love and forgiveness of the God to whom this book points. In my own childhood, hypocrisy in the church was the principle catalyst that caused me to become an atheist for seven years. It was not until I saw a genuine representation of Jesus in a Christian leader that my heart was once again open to the claims of the Christian faith. Dr. Stiles’ well-researched and compelling book provides the perfect on-ramp for those considering not merely the claims of Christians, but of Jesus Himself. When John Stiles says that “people are still watching us,” he knows what he is talking about. This is a book for all of us who publicly, in one way or another, align with the Christian faith. Based on solid research, Dr. Stiles reminds us that the scriptures are more concerned with the way we treat others and live authentically in a broken world than with making sure we win battles or defeat our supposed enemies. I am going to be using this book for a long time to come.